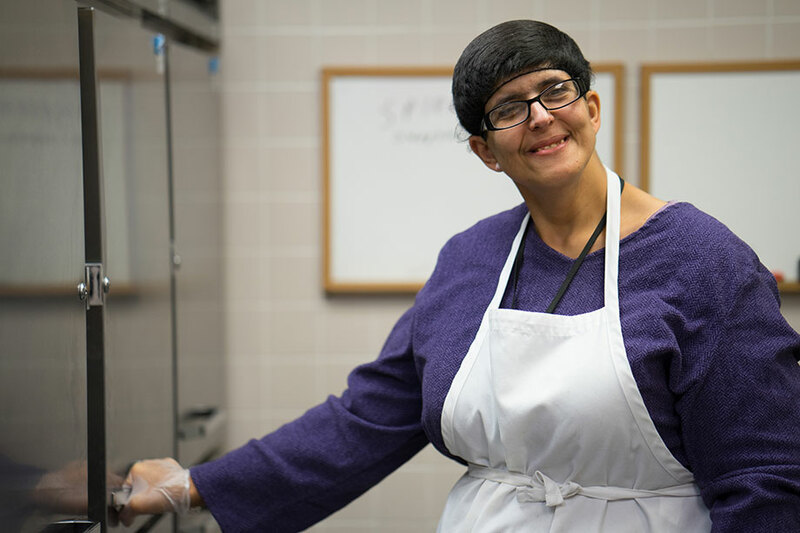 Employment Horizons is known for the quality of our programs and our high rate of success in helping people with disabilities and other barriers to employment to achieve their individual employment goals through customized support services and employment options. Depending on individual needs, program participants are eligible to choose from a menu of services offered in different areas. To learn more about each of our services, select an item from the menu on this page. Employment Horizons serves individuals 16 years of age and older who have developmental, physical, and/or emotional disabilities or other barriers to employment that limit their ability to obtain or maintain a job. Applicants are referred by various governmental agencies and school districts that also pay the fees for services provided. All applicants attend an intake interview as part of the pre-screening process to ensure that our services match their needs.